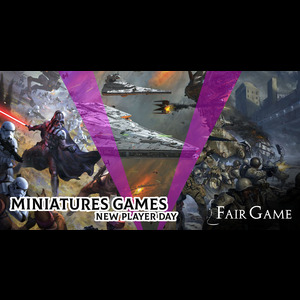 Dive in deep with miniatures games! 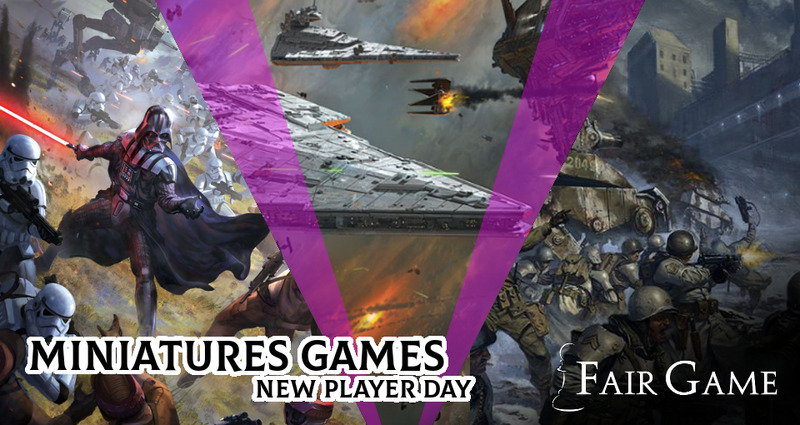 New players are invited to join us on April 20 to play Star Wars Armada, DUST 1947 Tactics, and Star Wars Legion. Armies of soldiers and fleets of ships clash on the battlefield!! 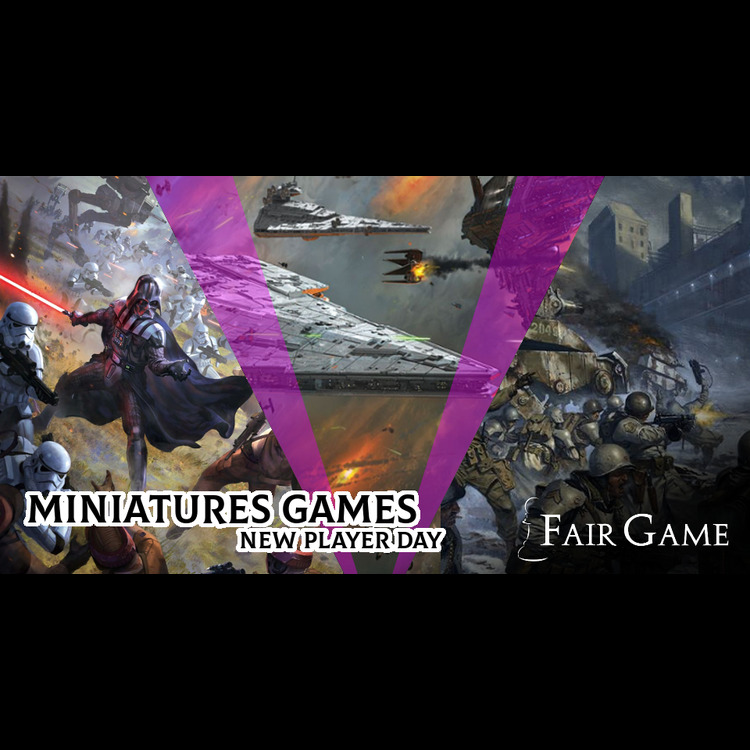 New players are invited to join us on April 20 to play Star Wars Armada, DUST 1947 Tactics, and Star Wars Legion. This casual environment is a great way for new players to explore these titles. Veterans of each game are also invited to attend, grabbing casual games and running demos for newcomers.